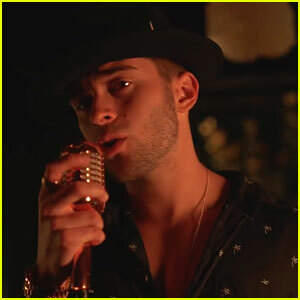 Jake Miller Drops ‘Wait For You’ Music Video – Watch Here! 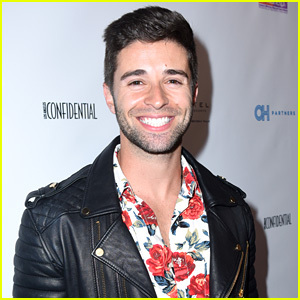 | Jake Miller, Music Video, Video | Just Jared Jr.
Jake Miller Drops 'Wait For You' Music Video - Watch Here! 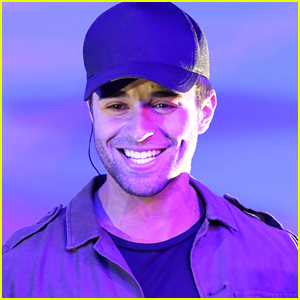 Jake Miller is giving us life with his brand new music video for “Wait For You”. 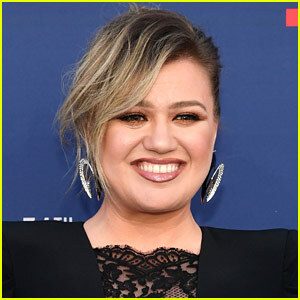 The track, which is also the name of his upcoming tour, is currently sitting at #46 on the pop airplay charts after debuting at #1 on Apple Music’s Breaking Pop playlist. 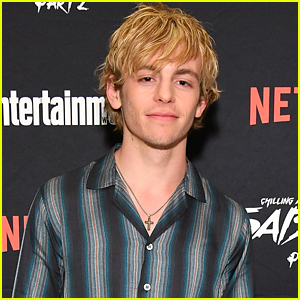 Fans love the song just as much as we do to – with the song clocking over 4 million streams to date! 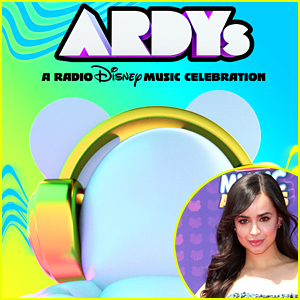 You can pick up Jake‘s “Wait For You” on all digital retailers here! 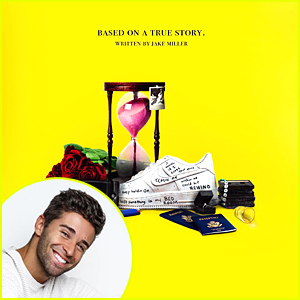 Jake Miller Drops His 'Six Favorite Songs' He's Ever Made With 'Based on a True Story' EP - Listen & Download Here! 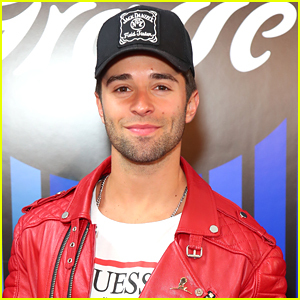 Jake Miller Announces 'Wait For You' Tour! 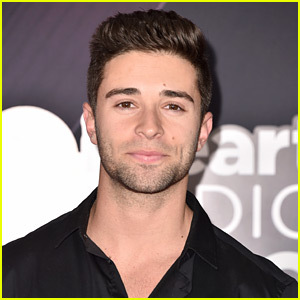 Jake Miller Returns With Amazing New Song 'Wait For You' - Stream & Download Here! 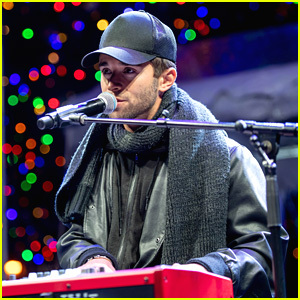 Jake Miller & Clara Mae Drop Acoustic Version of 'Better Me Better You' - Listen Now! 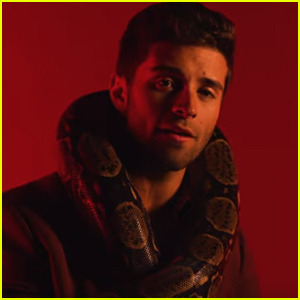 Jake Miller Releases Steamy 'The Girl That's Underneath' Music Video - Watch Now! 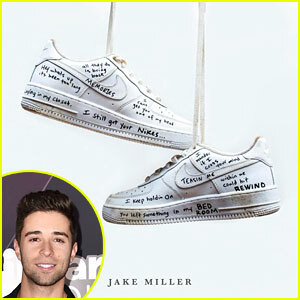 Clara Mae & Jake Miller Drop Duet 'Better Me Better You' - Stream, Lyrics & Download!